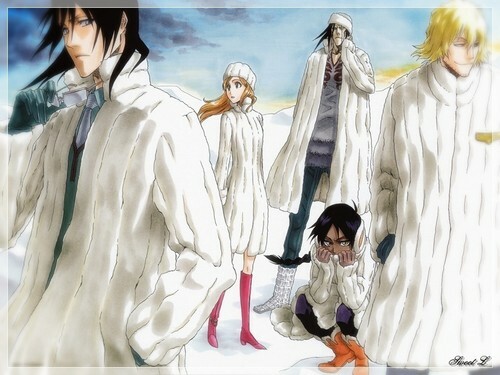 Bleach_winter. . HD Wallpaper and background images in the anime bleach club. This anime bleach wallpaper might contain coat box and casaco de caixa.